Headbands are the latest must have trend on red carpets everywhere. From the Oscar’s to Cannes, hollywood it girls are accessorizing their hair do’s with sparkly little things, so why not to the same on your wedding day. 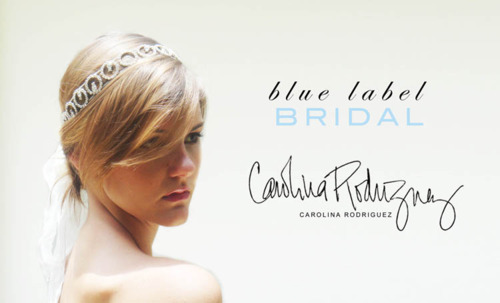 Check out local designer Carolina Rodriguez and her one of a kind creations which will make you feel like a starlet on your big day!